Did you know that your child's outgrown footwear could allow a child in The Gambia to attend school, get an education and change their life is a possative manner? 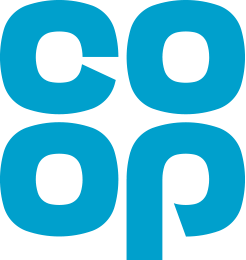 The council have loaned us a number of wheelie bins to collect donations in and the Co-op have kindly agreed to let us site the bins outside their stores on a rotational basis. 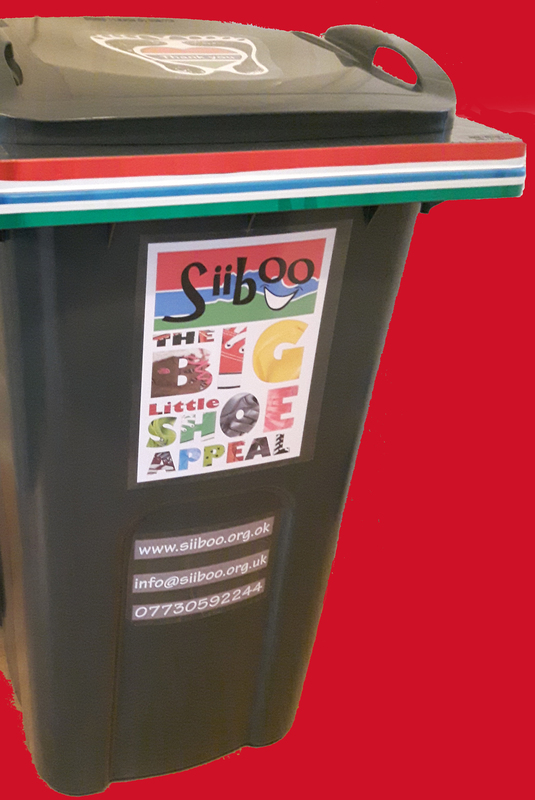 If you live in North West Cumbria then keep a look out, the bins will be coming to a Co-op near you. As well as dropping donations in the bins footwear can also be left at various drop of locations across North West Cumbria, details of these locations can be found at the foot of this page. If you, your employer or your business can act as a drop off point then please do not hesitate to get in touch with us. Gambia is poor, cripplingly poor and so many children in The Gambia walk around barefoot, not by choice, but because their parents or carers lack the resources to put shoes on their feet. 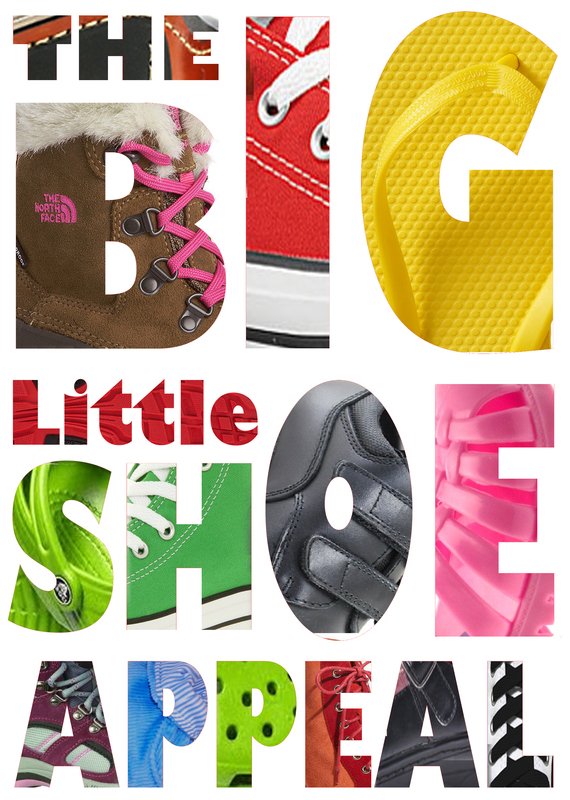 The BIG Little Shoe Appeal aims to make a difference in the life of many by providing shoes for children in need to wear. Shoes are such a basic necessity, yet there are vast numbers of children in The Gambia that lack this basic need. By providing shoes we can change so many young lives, allowing children to get an education, protect them from harmful diseases, and injury, allowing them to seek opportunity and ultimately help them change their lives in a positive manner. It costs us £2000 to send a shipping container from Cumbria to The Gambia. 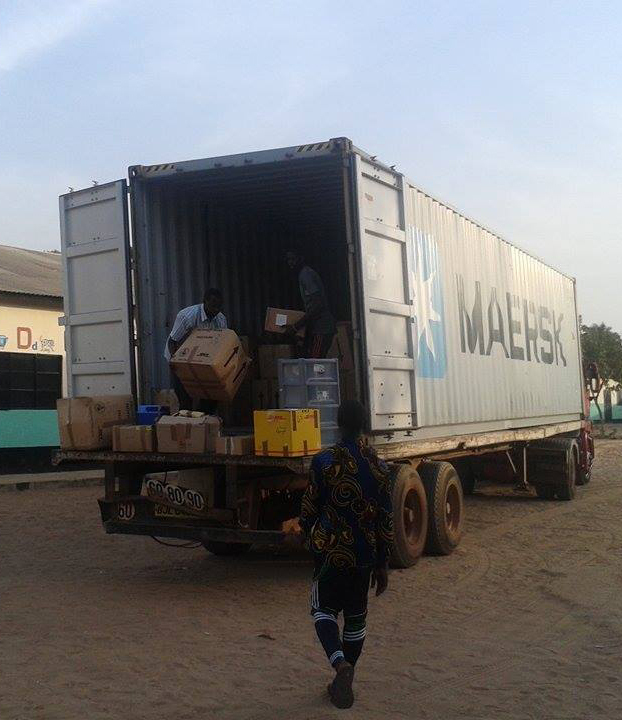 Once the container reaches Gambia we have additional costs including port fees and clearing. 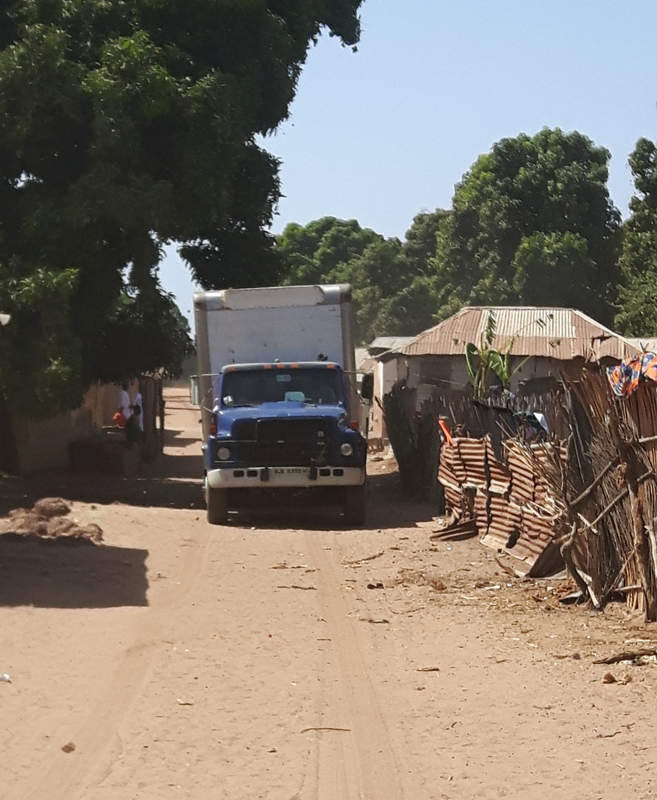 When the shoes reach The Gambia they need to be ferried to the North Bank division and then taken by road to the middle and upper river regions, this attracts additional costs that needs funding too. If we hit our target of 5000 pairs of outgrown footwear it will cost us approximately 60 pence per pair to get them on to the feet of a child in The Gambia. For less than the price of a 2 pint bottle of milk we have an opportunity to change the life of a child in a positive manner. If you would like to make a financial donation toward our transport costs please use the 'Donate Now' button. For every 60p you donate we can put footwear on a child in The Gambia if we hit our targets. Please give what you can. Thank you. Derwent Dental Care. 72 Kirkgate, Cockermouth. Hope Cafe. Hope Park, Lake Road, Keswick. GO Outdoors. Ullswater Road, Penrith.